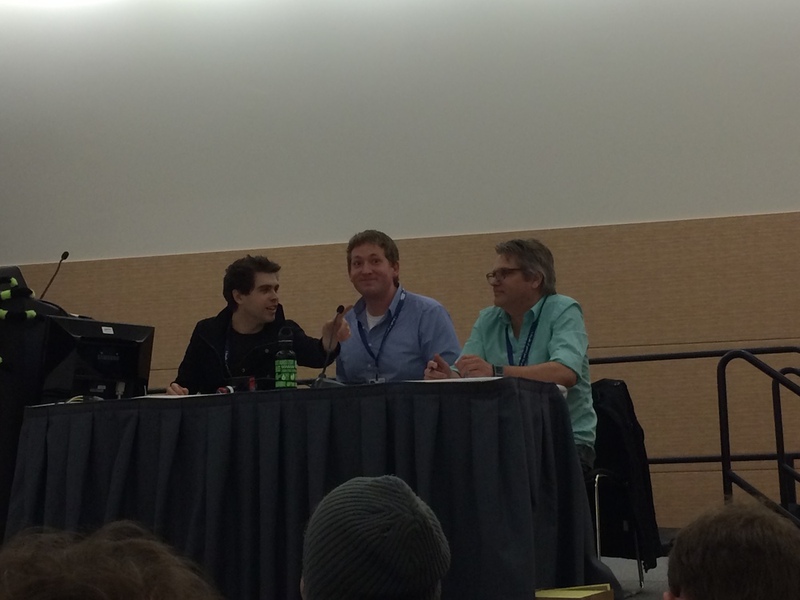 So PAX East 2014 ended just two weeks ago and I only just feel like me feet are back on the ground. 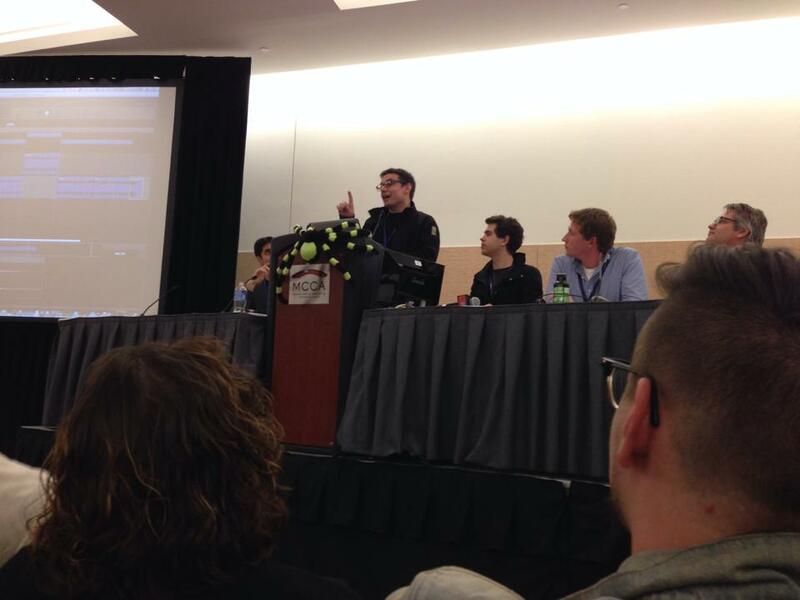 It was my first PAX and I was honored to be attending as a speaker on a panel entitled "Game Audio: From Indie To AAA". The talk was a great success and I had a great time alongside my fellow panelists describing the ins and outs of audio for video games. 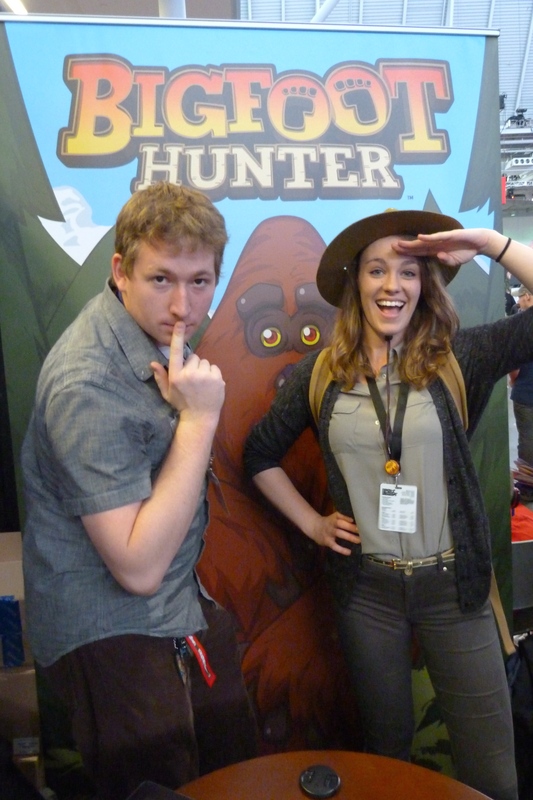 I also got to see people trying out Bigfoot Hunter and Jungle Rumble, both of which will be released this Spring / Summer. Then there was the rest of the Expo floor which was awesome. 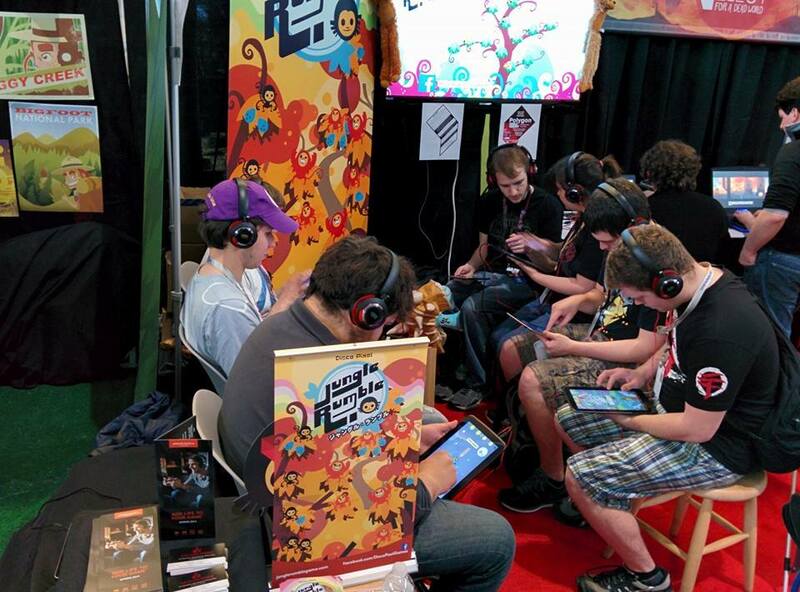 I got to meet lots of interesting people working on interesting things and play some games while I was at it. I'm already looking forward to my next PAX.